Yes indeed, this is a perfect souvenir. It captured my attention while I was strolling at one of the malls here in Davao. I couldn't help myself in taking out my phone and capture a photo of it. 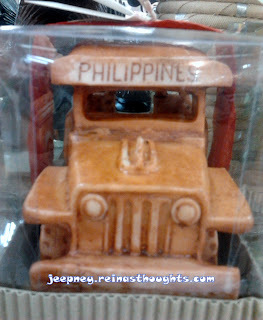 It is really a minute replica of the common means of transportation here in the Philippines, the jeepney. 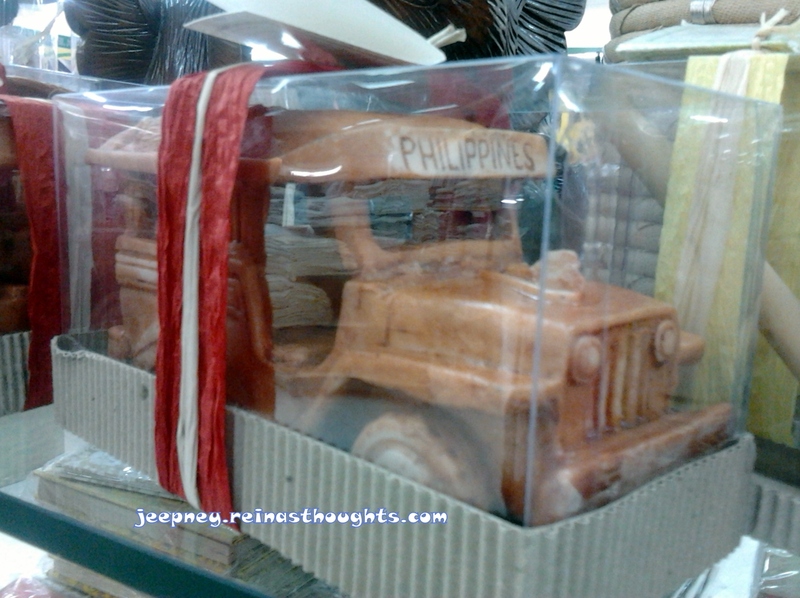 Since, it is only in the Philippines, a jeepney ride and a replica of this jeepney is the best souvenir you could give to your foreigner friends. 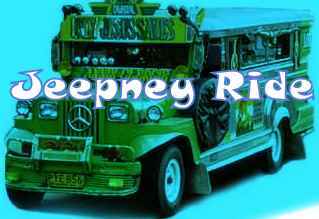 I could still remember when our foreigner clients went here to visit us, they are so fascinated with the jeepney that instead of riding a taxi, we had a jeepney ride for them to experience it. 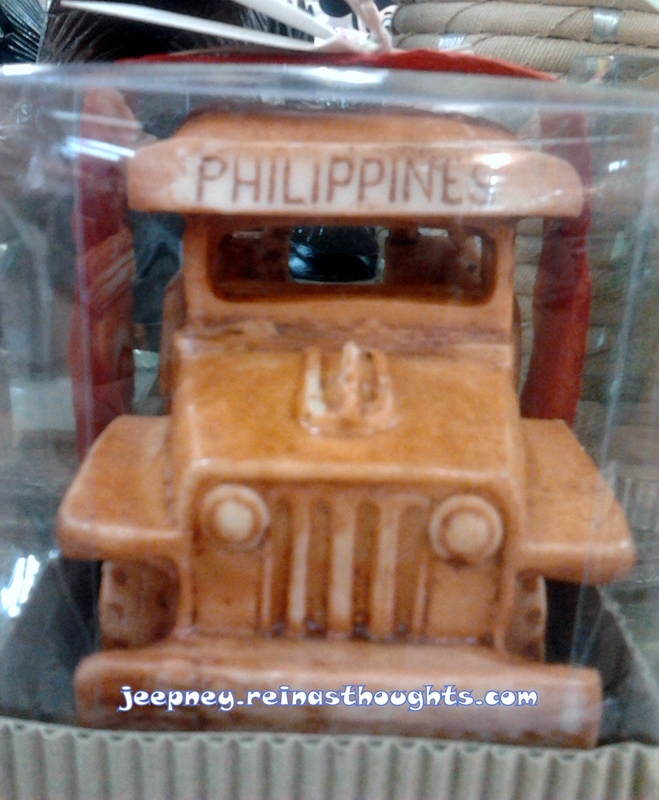 This minute jeepney is really a perfect souvenir. are you selling this? when should i buy this? and how much?